Digitize your own cine film, or outsoure to specialist? Have you got old super 8/double 8/16mm films lying around, which you want to digitize? 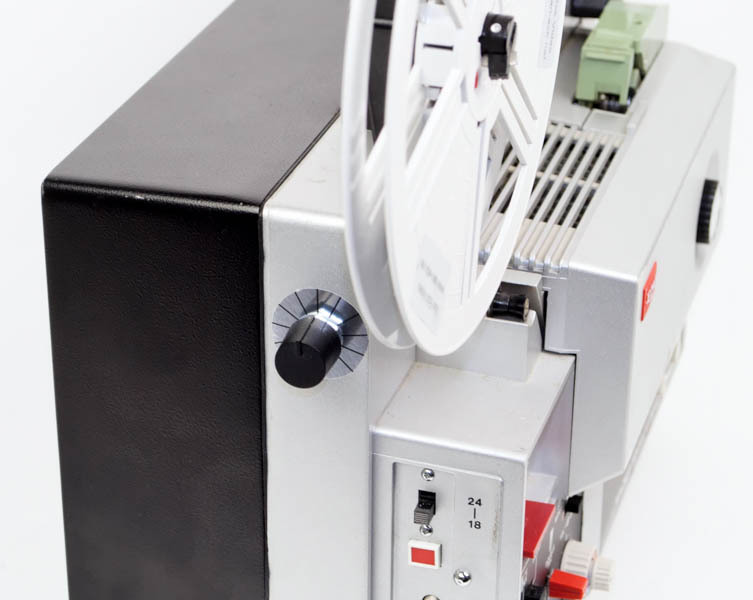 Digitizing 8mm cine films yourself is possible. Although the quality which is gained is surprisingly less than when it is done by professionals. We explain the different ways of digitizing and give some advise for what you need for the digitizing. super8 film transfer - DYI or professional scan? The easiest, but the worst method to digitize your precious super 8 or 8mm film to DVD, is by projecting on a projecting screen (or a white piece of paper) and capturing the image with a camera. 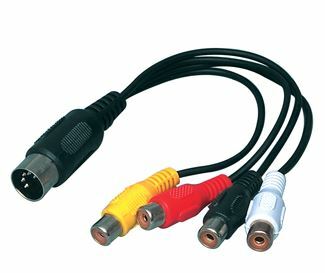 The camera can be attached on a DVD recorder or a computer to capture the images. Then the film is burnt on a DVD. Flickering images, a clear hotspot, less contrast and colour difference are in this method almost always the consequence. 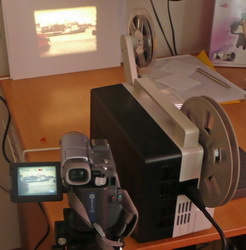 Another method to digitize cine film, for instance digitizing 16mm to DVD, is by means of a glass screen. The projector projects the image on a tilted mirror and afterwards on the glass screen. If you use a consumer camera without variable shutter time you will see flickering of the image. A clear hotspot is unavoidable with this method, except when you zoom really closely on the image which causes at least loss of 25% of the image. Colour difference and clearly less sharpness and contrast are the most common complaints when it comes to digitizing cine film. Would you like to let a professional digitize the cine films? Let someone digitize in a high quality on DVD? And for an affordable price? Do not be tempted to digitize and digitize your cine film to DVD with old telecine scanners from Sony (BM2100), Elmo (TRV) and Fumeo. These telecine scanners from the '80s only have a few simple VHS cameras with 240 screen lines. 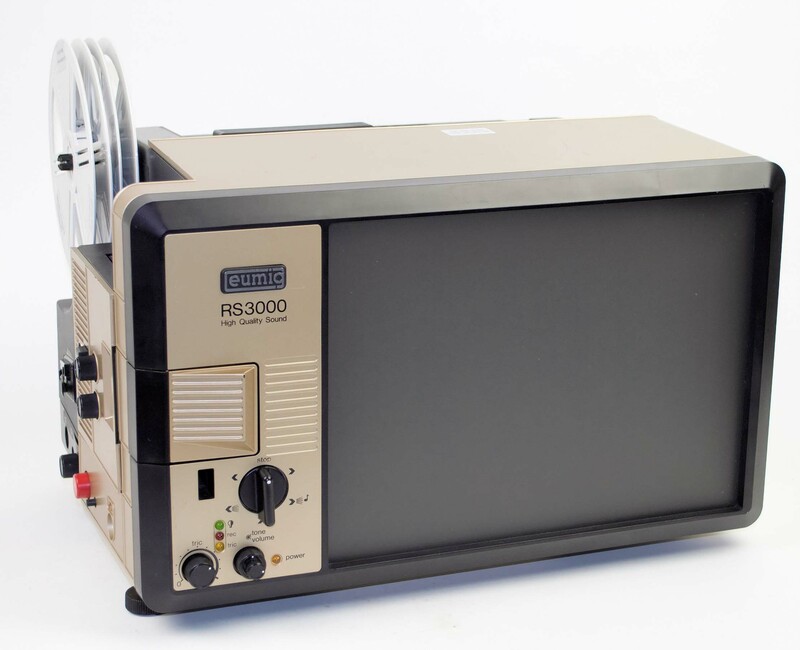 Our telecine recorder with a professional, industrial camera reaches a resolution of 800 screen lines! 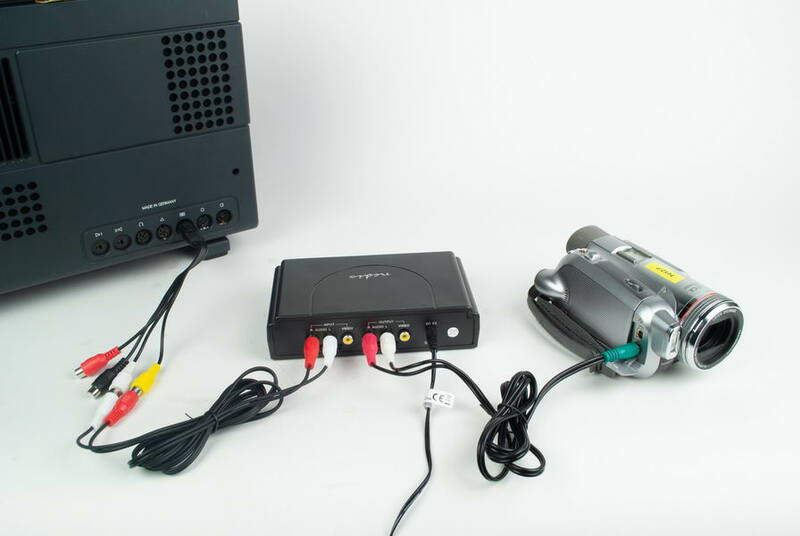 The professional telecine recorders use a industrial camera and a modified projector or an especially designed telecine scanner. Both give an exellent result. The difference between telecine scanners and modified projectors is not visible. The difference can only be measured with an oscilloscope. Van Eck Video Services makes use of a modified telecine scanner, which provide the highest quality scans, to digitize cine films, Super 8 and double 8. Our cine film scanners take a seperate picture of every image in high resolution. In this explenation we are going to make use of a tele screen or glasscreen. The glasscreens van Doornen give the best results. 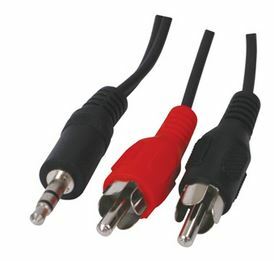 We advice the hama 3012 telescreens as the best purchase. It is important that the speed of the projector is put on 16,66 images per second for a projector with a three-shutter (which most projectors have) and 25 frames per second for a projector with a double-shutter. This is to minimalize the flicking of the image. This requires a projector with continuous adjustable speed. 1) Analog adjustable . There is no electrical control in here. 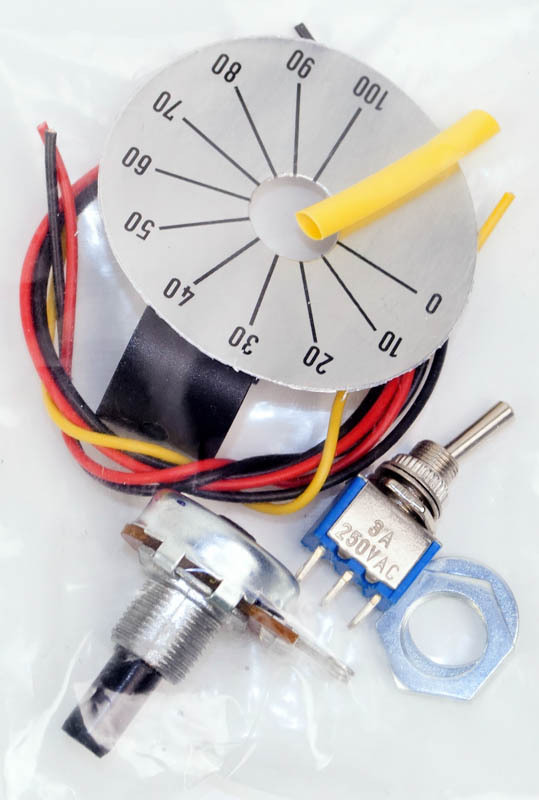 The speed is managed by the amount of electricity the motor gets. This works, only is the speed not constant. 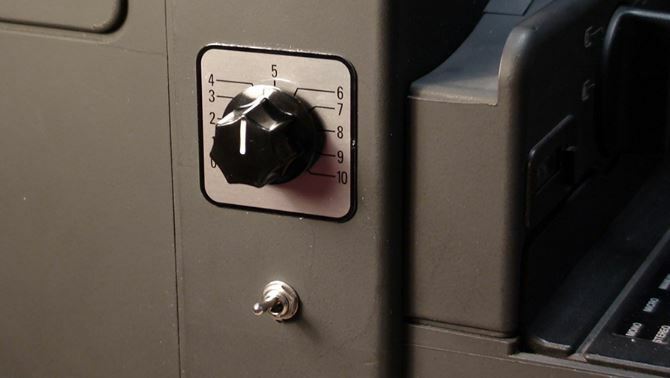 When the projector heats, or the power on the reels changes (for instance when the film is played a part) the speed will vary. So practically it will be necessary to change the speed a little during the transfer. 2) Digitally adjustable. 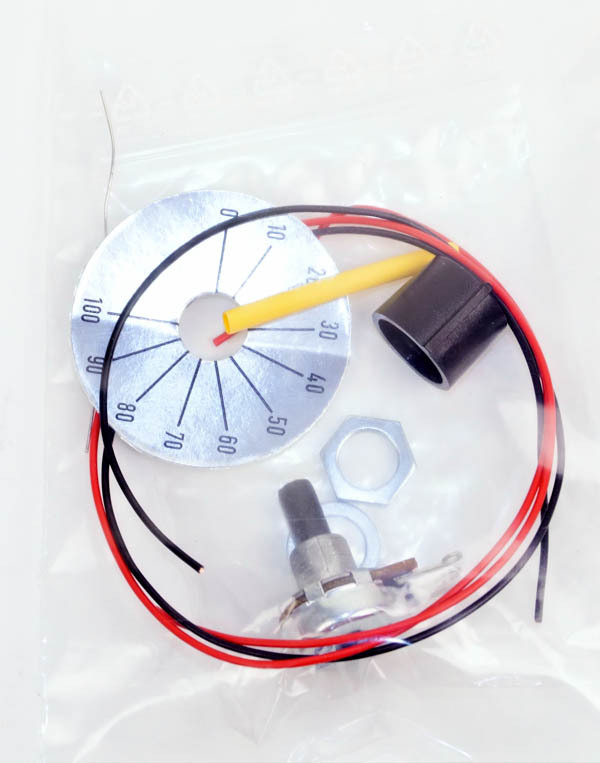 There is a electronic control with feedback. This feedback makes sure the projector will run at a constant speed. 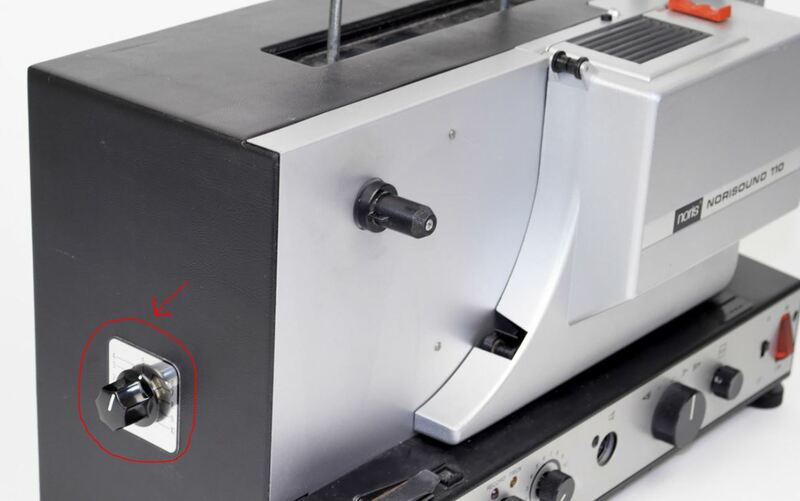 An example of such a projector is the Braun Visacustic 2000. There aren't a lot op projectors that have 16,66 frames per second with electronic feedback. This type of projector is also very expensive. But we have made electronic conversion kits to make this possible. When transferring films, it is important that you can adjust the brightness of the bulb. For dark images, you need extra light and for light images, you need to turn down the light intensity. 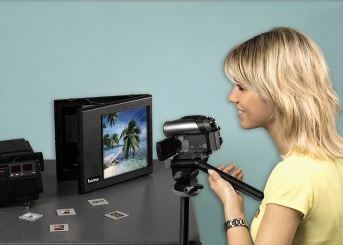 This lamp can be used for normal projection and for digitizing your films using a glass-screen or normal screen. 1. Copying sound from the projector speakers with the camera microphone. This is the simplest way, but there are a number of disadvantages: all ambient sounds in the room and the sound of the projector are also registered. There is also a great loss of quality. Configure the camera on the manual-mode. Adjust the settings for brightness, aperture and the focus by hand. After the video ís recorded by the camera, there are some post-processing steps. The most important is to correct the speed. The speed at which the film is recorded by the 8 mm film camera is different from the speed in which it is digitized. The formula to calculate the correct rate conversion is: 100 * (1 / (digitized speed / original speed)) %. For example, a movie recorded at 18 frames per second and digitized at 16.66 frames per second needs o be corrected by a factor of 108%. We hope to have given you enough background information, which will give you the best choice for your situation. If you have a question, please let us know. Do not be afraid to call us or send us an e-mail! 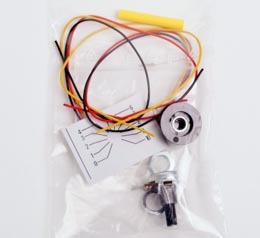 Service and repairs for film projectors and slide projectors.